CivicSpace™ is web-based software that helps cities, libraries, community centers, and others manage use of their facilities for both internal functions and community activities. It's easy to use for staff and community members. 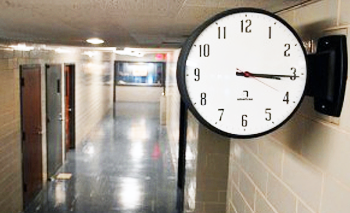 Chances are, facility scheduling and rentals take up more of your time than they should. Everyone has their own calendar, activities conflict, people won't pay what they owe, etc. -- ugh. CivicSpace gets everyone on the same page and makes it all a breeze. CivicSpace helps promote your facilities, bring in more renters, and bring in more revenues (or at least cover your costs!). 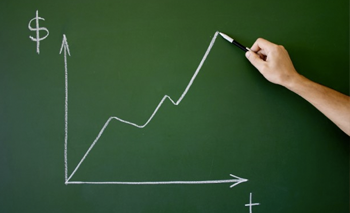 Could your organization use more money? We thought so. When you make your facilities easier to request and more available to the community, you enable more playgroups, soccer matches, support groups, art classes, and other activities that build community and engage your neighbors with your organization. You will receive a website, hosted and powered by CivicSpace, where staff members and community members can find and request your available facilities, browse through and register for activities, and where designated staff can manage rentals and activities. Facility Listings. 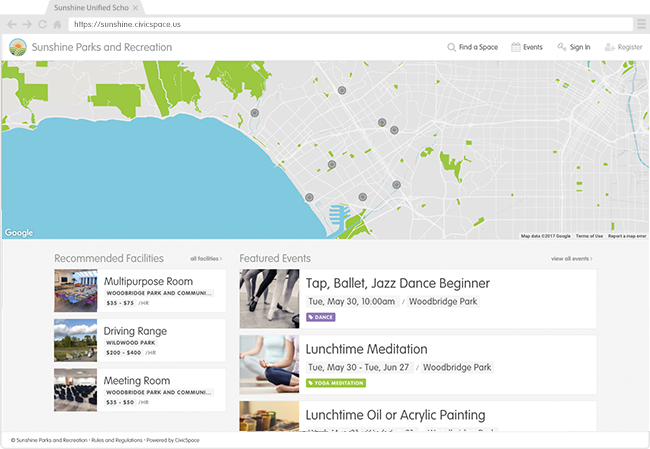 Each unique space (e.g., meeting room, field) will have its own listing on your website, displaying photos, capacity, amenities, pricing, and more. or any other domain name you wish. Custom Branding. 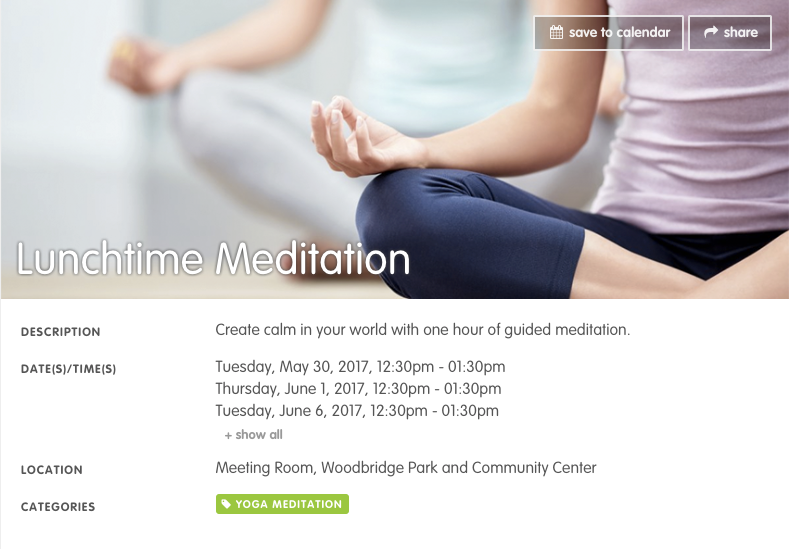 Use your own logo, colors, and language to seamlessly integrate with your other websites and offline presence. Custom Content. Display your events calendar, staff contacts, FAQs, or any other relevant information. CivicSpace can help you manage and promote your programs and events. Event Listings. 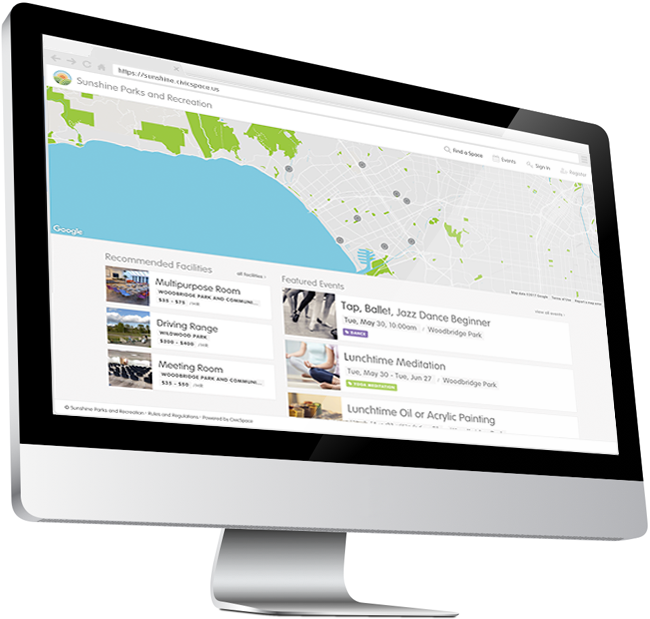 Enable your community to find information about your upcoming activities and events in a bright, beautiful display. Tools for Sharing. Encourage your staff and your community member to share your programming on social media or beyond. Registration/RSVPs. CivicSpace makes it easy for people to register for your events so that you know who will be in attendance. Notifications. CivicSpace automatically reminds your registered guests about their upcoming events. Messaging Tools. You may communicate with potential renters using integrated messaging tools that keep all messages organized with the associated application. Activity Log. Every action taken with respect to an application is logged with a date and time stamp, including approvals, messages, payments, and notes. CivicSpace facilitates all financial transactions online and enables renters to pay with credit cards and ACH debits (bank accounts) and the money is automatically deposited into your bank account. It's secure and efficient. Itemized Fees. Show the renter how the total amount breaks down and what's included in the rental. Security Deposits. Reserve the right to claim additional funds from the renter for any minor damages, overages, and/or other unforeseen expenses. Cancellations and Refunds. Set your own cancellation and refund policy, and the appropriate amount of money is returned to the renter with the click of a button. CivicSpace will automatically notify and obtain approvals from the right staff at the right times. You can set the appropriate approvers for each space and then rental requests are automatically routed to the appropriate people for approval. Reminder Notifications. If an application is awaiting a particular staff member's approval, that staff member will receive periodic reminder email notifications until action is taken. Administrative Review. Designated staffers have the ability to review all final decisions and override staff decisions when necessary. One for Each Space. Each unique space gets its own calendar to make sure there's no double-booking. Control Privacy. 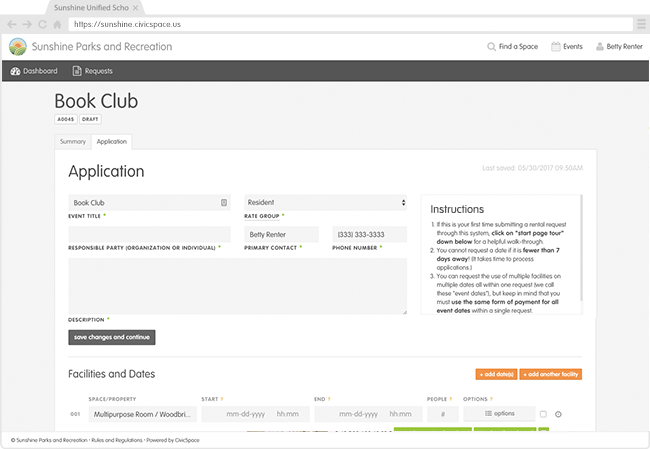 Determine which calendars and activities (if any) should be displayed to the community. Integrate/Sync. 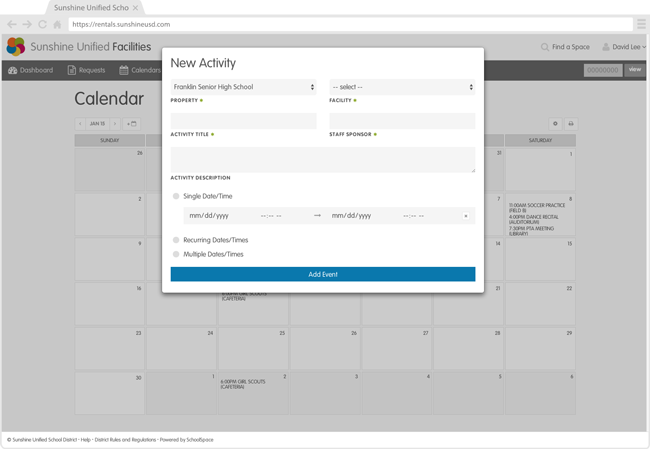 Already use Outlook or Google Calendar to manage the scheduling for your facilities? No problem. 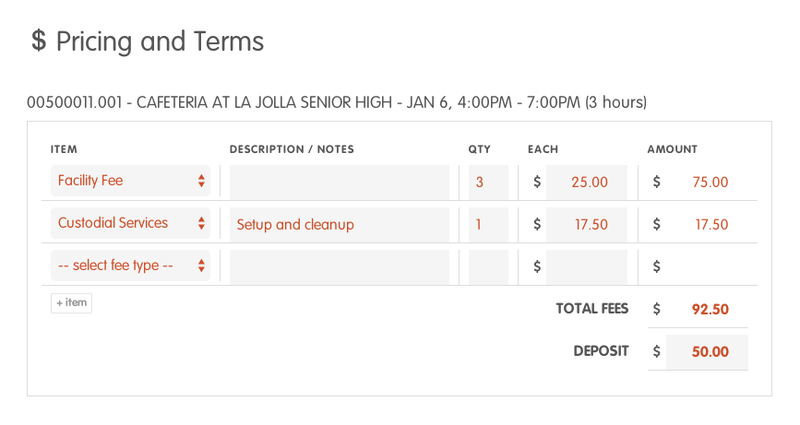 With a one-time setup, you can can have all rentals automatically show up on the calendar you already use. 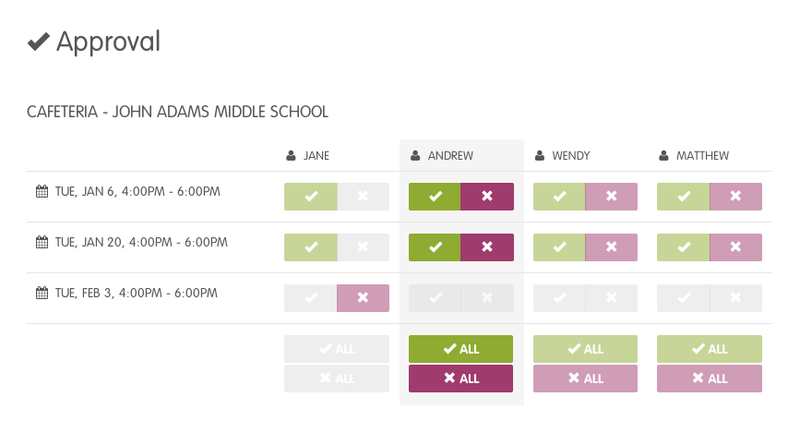 Managing your scheduling and facility use requests in CivicSpace from start to finish allows you to track and retain information about each specific activity, as well as retrieve information in aggregate. Financials. View and download financial data, including total revenues, itemized costs, processing fees, cost recovery rates, and other relevant finances. Space Utilization. See how often various spaces are used for internal use vs. community use, which spaces are more in demand, which spaces are relatively underutilized, etc. Community Requests. Receive reports detailing the number and types of requests received, the length of time for approval processing, the drop-off rate, etc. 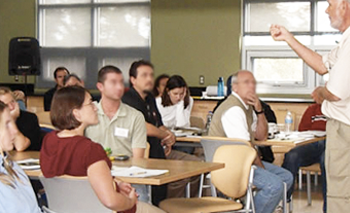 Each staff member and community member who wishes to use your facilities will receive a unique user account following a simple registration. User Profiles. 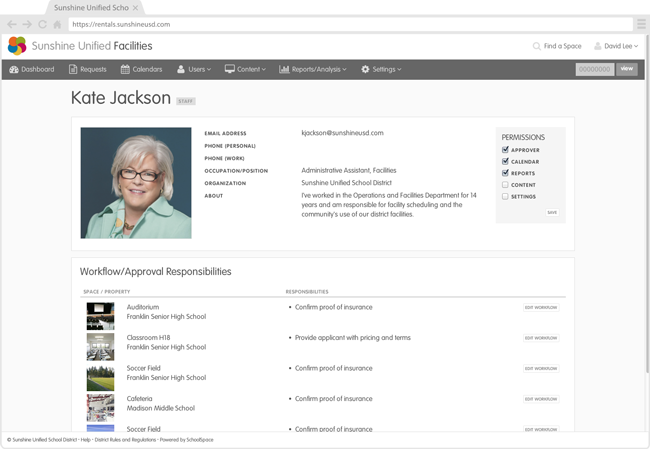 View contact information, facility use applications (for renters), sponsored events (for staff), and approval responsibilities (for staff) all from a single user profile. Also adjust staff permissions and send direct messages. Permission Levels. While all staff can view requests, view calendars, and be assigned to specific workflow/approval responsibilities, only designated staff can also control settings, override approvals, view financial records, run reports, make changes to the calendar and content, change settings, and more. Do we have to install software on our computers? Nope! The software is entirely web-based, so you can access everything from (almost) any web browser. Also, the software is improved and upgraded regularly, and without any upgrade fees or inconvenience to you. It can be done in as little as two weeks -- if we all really rush! -- but four-to-six weeks is typical, and it might take a little longer if you have a lot of space. 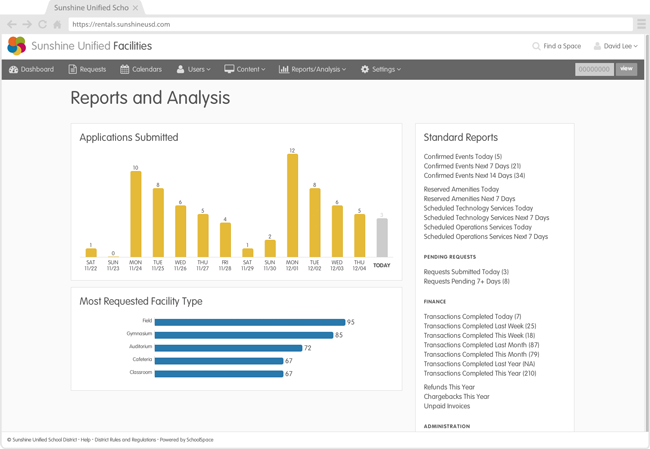 It all depends on how much information about your facilities and processes you have already at your fingertips, and how much you still need to gather.